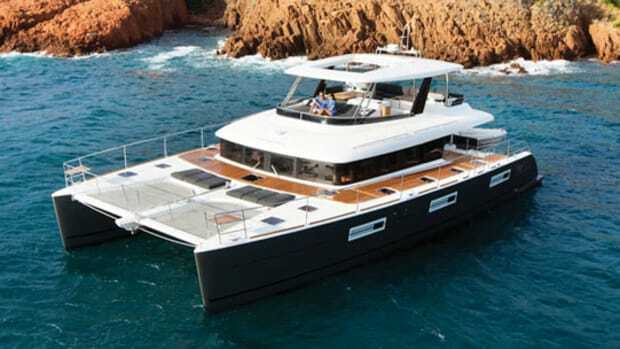 When we first stepped aboard this innovative cat at the Cannes Yachting Festival in September we were floored...um...make that decked. Learn more here. Our first look at the Lagoon 630 Motor Yacht. 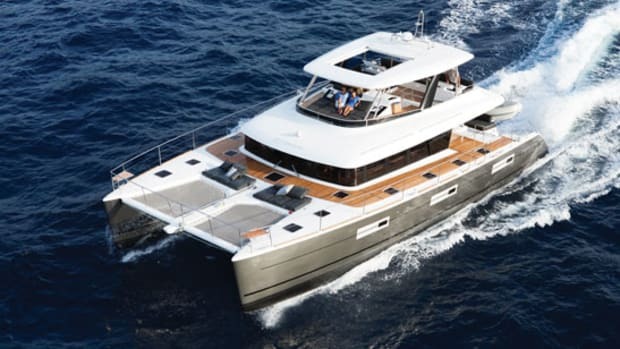 New Boats Notebook: Update on the Lagoon 630 Motoryacht.